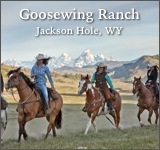 Fourteen guests is as many guests as this ranch will take, lest the experience becomes anything less than personal. 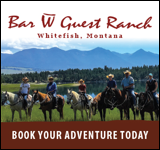 The activities exceed in number, however, and include selections not found at other ranches, such as cooking classes, pilates, and yoga. 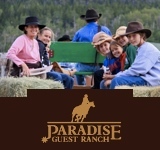 The words ranch and resort may be interchangeable in this case, as the staff here aims at making your stay here one that revitalizes your mind and body. 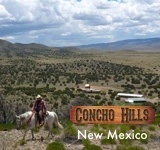 Other activities are typical–horseback riding, hiking, and fishing. 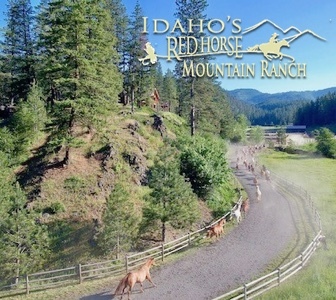 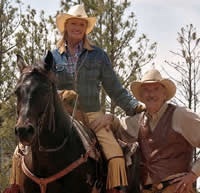 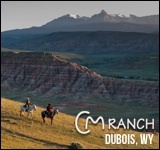 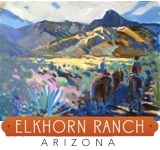 But what makes this ranch stand out is its other amenities, dining, and lodging. 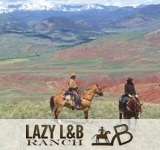 Meals here are prepared by a 5 star chef and team. 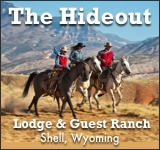 A selection of cabins and suites are available for the lodging of your preference…rugged or sophisticated.